Sanya, the energetic fast-developing holiday resort and sailing centre on Hainan Island in the south of China, has signed up as a first-time Host Port and Team Partner for the next two editions of the Clipper Race, through to 2020, making it the first time the Clipper Race will ever feature two Chinese teams and destinations. 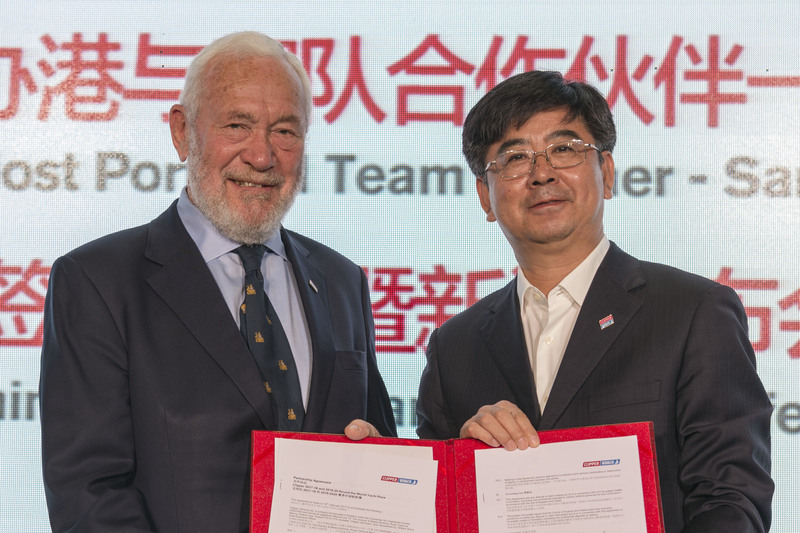 Speaking at at the official press conference and signing ceremony hosted by the Mayor of Sanya, Sir Robin Knox-Johnston said: "I am very pleased to welcome Sanya as a Host Port and Team Partner. This is a beautiful resort in the south of China, with excellent marina facilities and a strong sailing heritage; I'm confident that our crew, partners and supporters will enjoy their time here. "We also look forward to taking the name of Sanya around the world on their team yacht to attract even more international tourists to come here to discover everything the city has to offer." Sanya was impressed by the Clipper Race’s strong reputation as a successful global marketing platform to showcase the city on the world stage. The Mayor of Sanya City, Mr. Wu Yanjun, pictured above with Sir Robin, said: “Having a partnership with the Clipper Race helps us to promote the city brand profile and push the development of water sports. 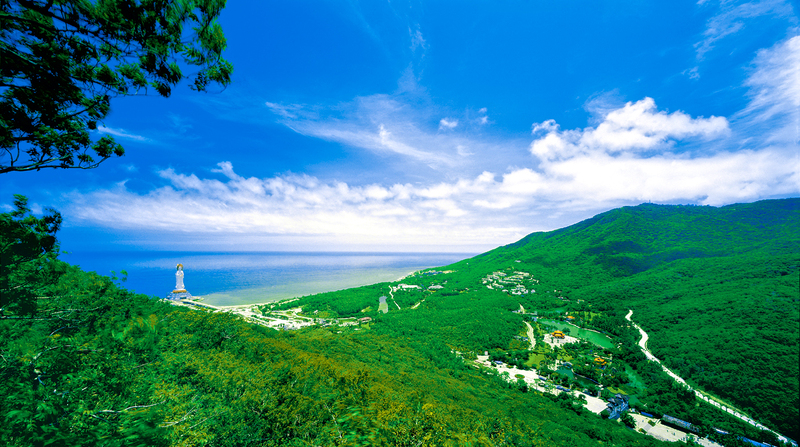 “More significantly, it will help build up Sanya’s name as an international sailing destination and further enhance the city’s strategy of combining sports and tourism as a long-term development plan. The Clipper Race has had a long association with China over the last twelve years. Qingdao became the first Chinese city to be named as a Host Port and Team Partner in 2005 and has completed six editions so far. It recently agreed to participate in two further races in 2017-18 and 2019-20 and is the longest ever consecutive partner of the Clipper Race. The Clipper Race fleet is anticipated to arrive in Sanya for the first time in February 2018, as part of the Asia Pacific Leg. 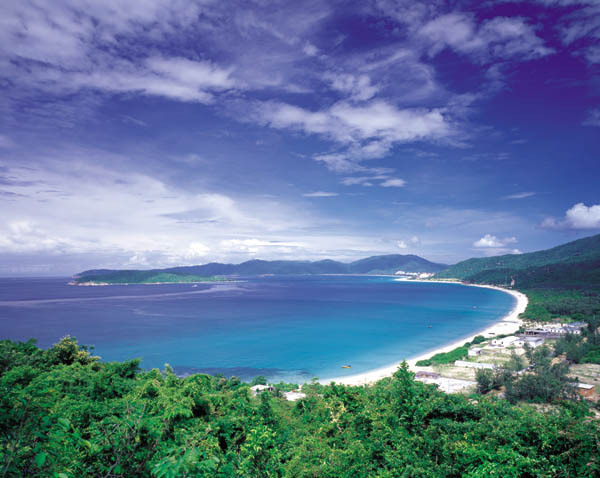 As a renowned domestic and international tourism destination, Sanya offers a distinctive combination of mountain, sea, golden beaches, river and cityand warm temperatures which last through all seasons. 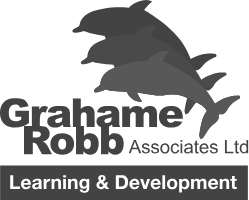 It is also well known for its great warmth and hospitality from the local community. In recent years, the city has worked with a number of international sailing events which has helped the city gain a lot of experience and skills in organising major events. The newly established partnership with Clipper Race will further boost this development under the strategy of combining sports and tourism to improve Sanya city’s brand profile around the globe. Click here to find out for more about Sanya.